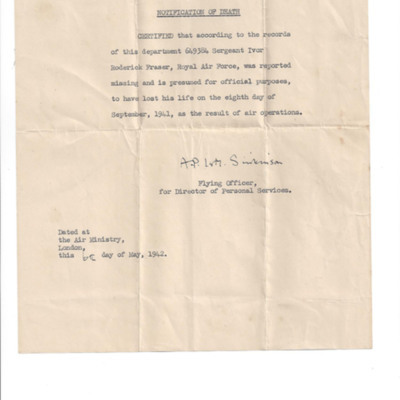 Certification of the death of 649384, Sergeant Ivor Roderick Fraser missing believed killed 8 September 1941. 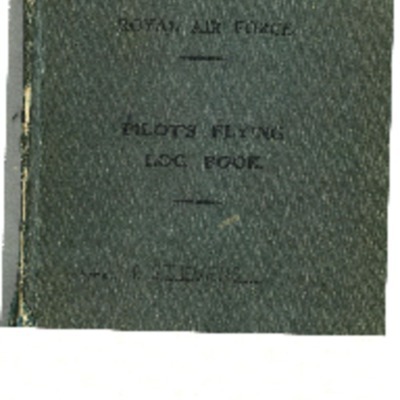 RAF Strubby was in Lincolnshire, eight miles south-east of Louth. Construction began in 1943 and it opened in April 1944 as part of Coastal Command. 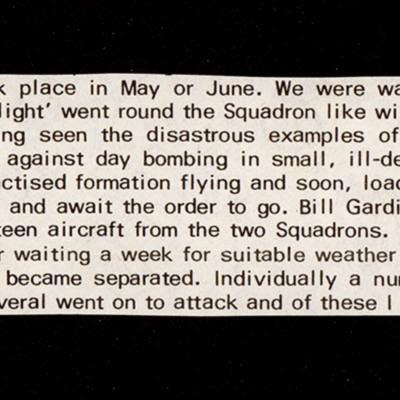 It was transferred to Bomber Command in September 1944. The station closed in 1972. Head and shoulders portrait of Sergeant Spencer Lewis Belton in uniform. On the reverse 'S.L.S. Belton D.F.M. 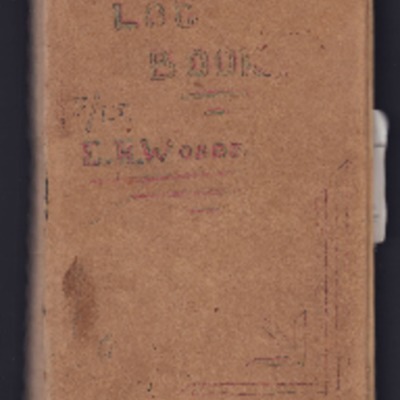 581261 reported missing Aug 10/11th 1940 of age March 5th-1940’ and ‘The Lawrence, 19, High Street, Doncaster’. The memorial honours three fallen of the parish: Spencer Lewis Belton, Raymond William Cook and Frank Hume. Formal group photograph of personnel in front of a Hampden. They are arranged in three rows, some seated some standing. 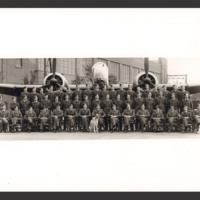 A dog is in the middle: a hangar, a gantry crane and sandbags are visible in the background. 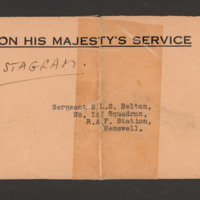 Postagram from Charles Portal to Sergeant Spencer Lewis Belton RAF Hemswell congratulating on Distinguished Flying Medal.